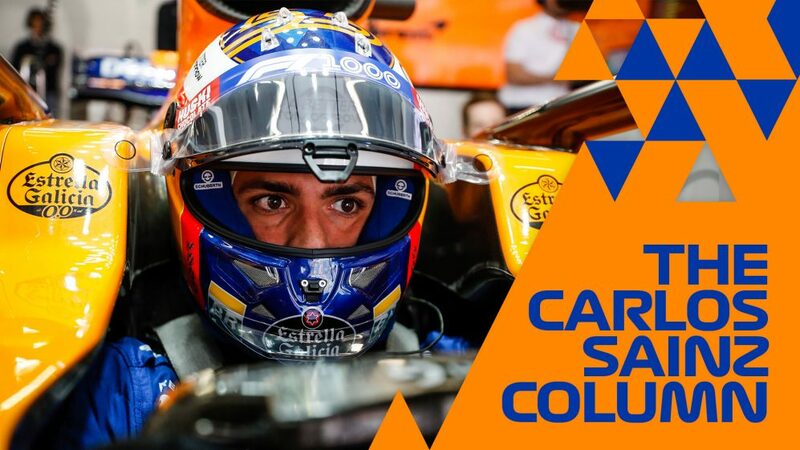 Sainz struggled with excessive oversteer and ended up 16th quickest on Saturday, having felt earlier in this weekend that he could challenge for the top 10. 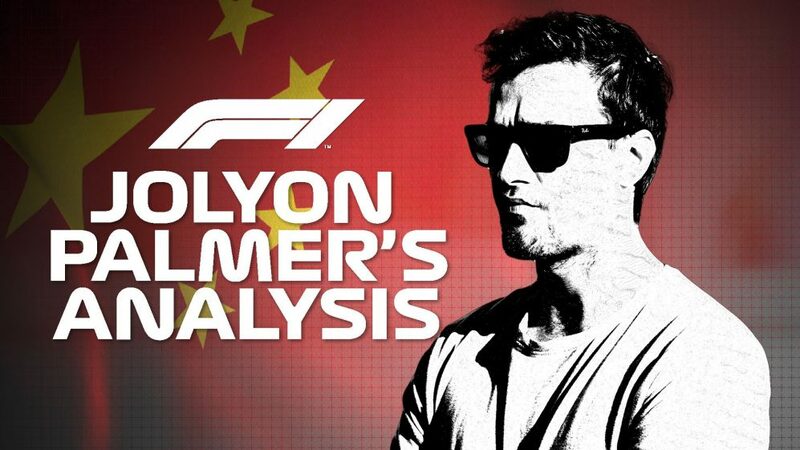 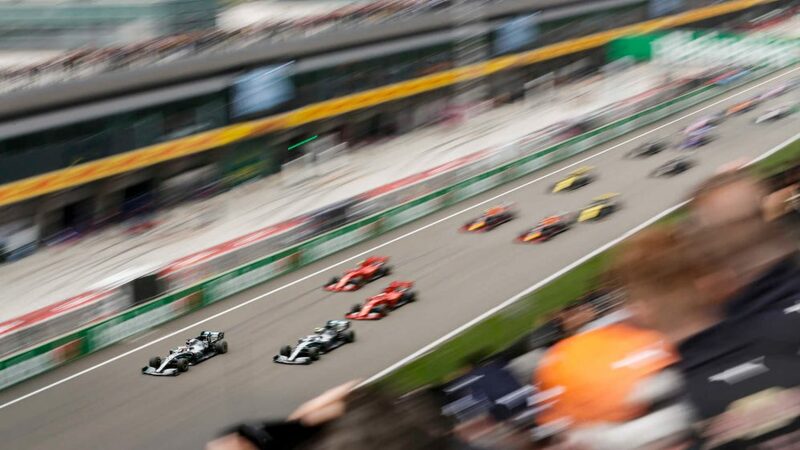 Vandoorne had a tougher time, qualifying dead last and, having also been slowest in all three practice sessions, admitting “nothing has gone right” at his home race this weekend. 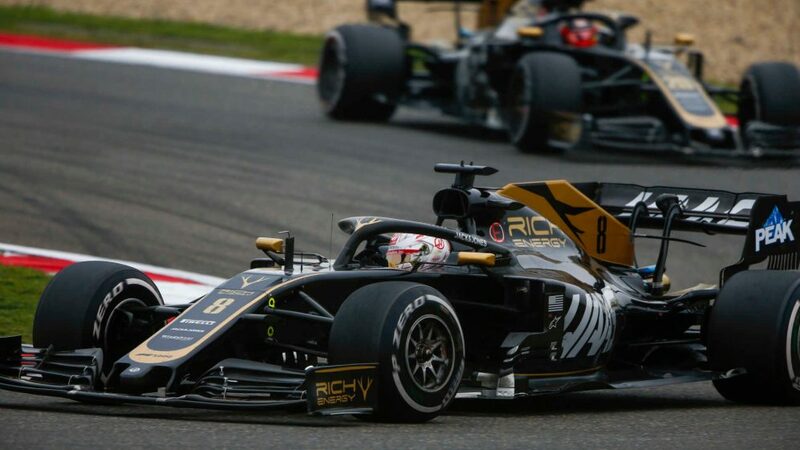 Speaking to media on Saturday, Sainz said Renault were evaluating all options, which included engine component changes or starting from the pits to allow his team to make changes to the car. 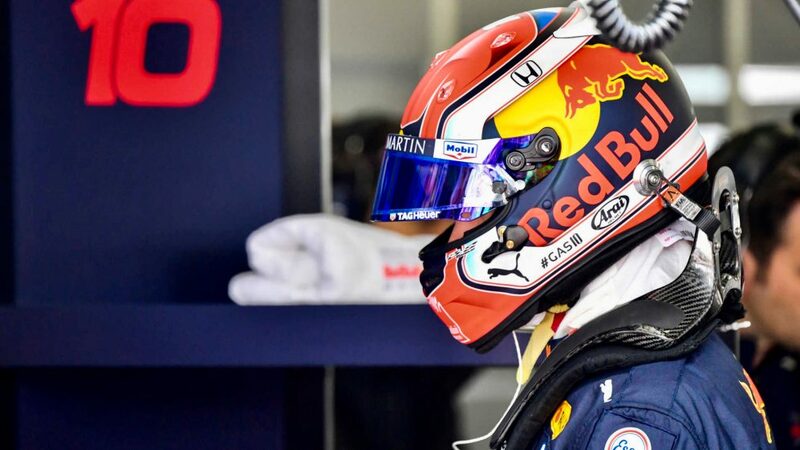 And on Sunday, the FIA announced the Spaniard would fit a fourth internal combustion engine – his second of the weekend – as well as a fourth turbo and MGH-H, and a third MGH-K, energy store and control electronics. 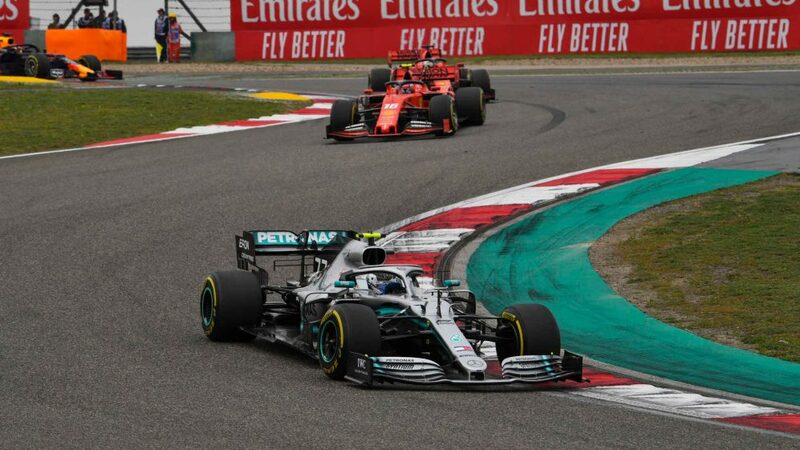 Vandoorne has done the same, taking his fourth ICE, turbo and MGU-H plus a third MGU-K, energy store and control electronics. 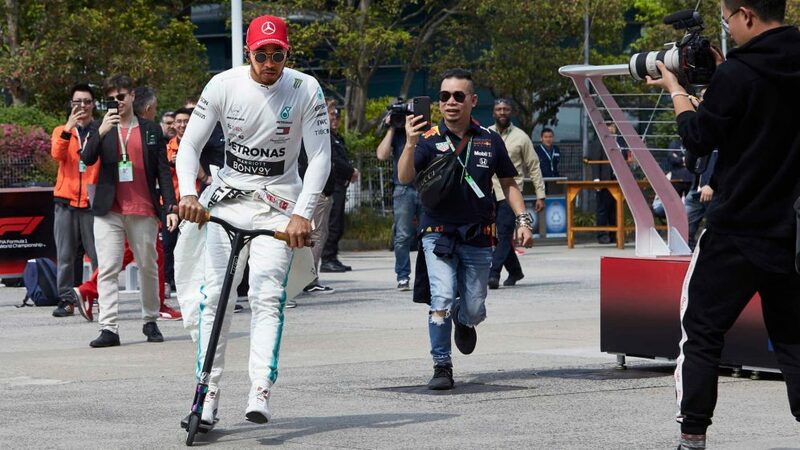 As both have exceeded their allocations with the changes, it is a breach of article 23.3 of the sporting regulations and they are required to start the race from the back of the grid. 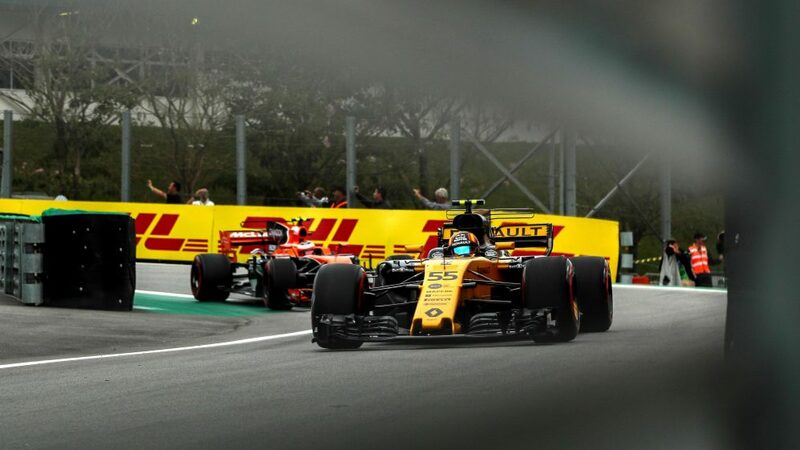 Sainz will line up 19th ahead of Vandoorne on the final row of the grid, with Valtteri Bottas and Nico Hulkenberg, who took engine penalties earlier in the weekend, promoted two places to 17th and 18th respectively.